When Apple released the iPhone 4 back in 2010 it is arguably the most innovative smartphone from the company so far and really wowed the watching tech world, but that’s not to say everything was all rosy with the handset though. Now we have news that some iPhone 4 owners are getting cash back from Apple after the Antennagate issue. 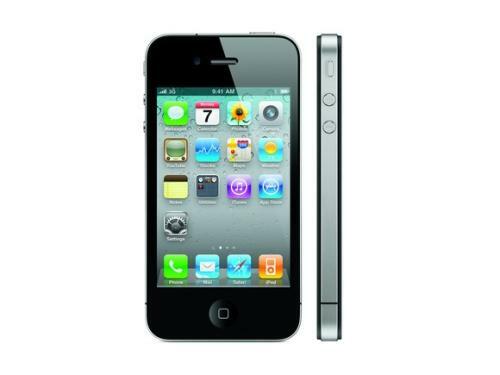 Soon after the Apple iPhone 4 started to arrive in customer’s hands some were met with issues with dropped calls and signal problems with the smartphone. Eventually it was found to be an issue with the design of the handset and how the user gripped the device when making a call. The design of the handset with its glass body and aluminium on the side made it hard for the company to get a signal to the antenna of the smartphone when it was held in a certain way, or too tightly. Shortly after the company decided to offer owners of the iPhone 4 a free bumper case that would help the device pick up the signal better when held in the hand. Not everybody got a free case though for one reason or another and the company also got issued with a class action lawsuit as well, and last February an agreement was reached for those iPhone 4 owners that didn’t receive a free bumper case for their iPhone 4. Instead these owners that have already applied for a refund are entitled to $15 and the first cheques issued by the company have started to arrive, but are only valid until July 16th so if you receive your cheque you will have until then to cash it in.